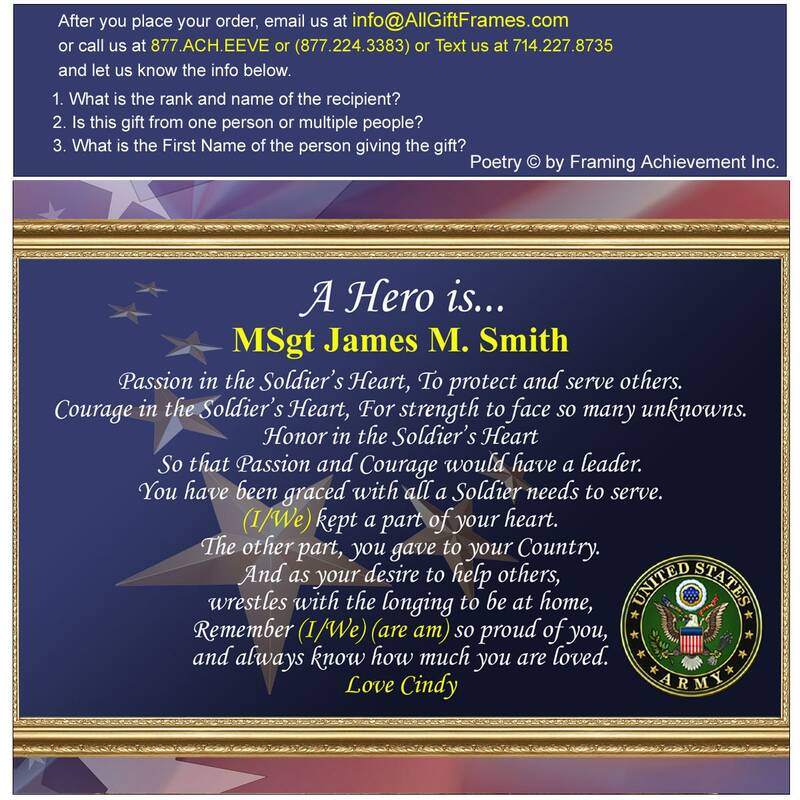 Inspired by the loving words of our creative poets, these poetry military gifts are an exclusive creation. 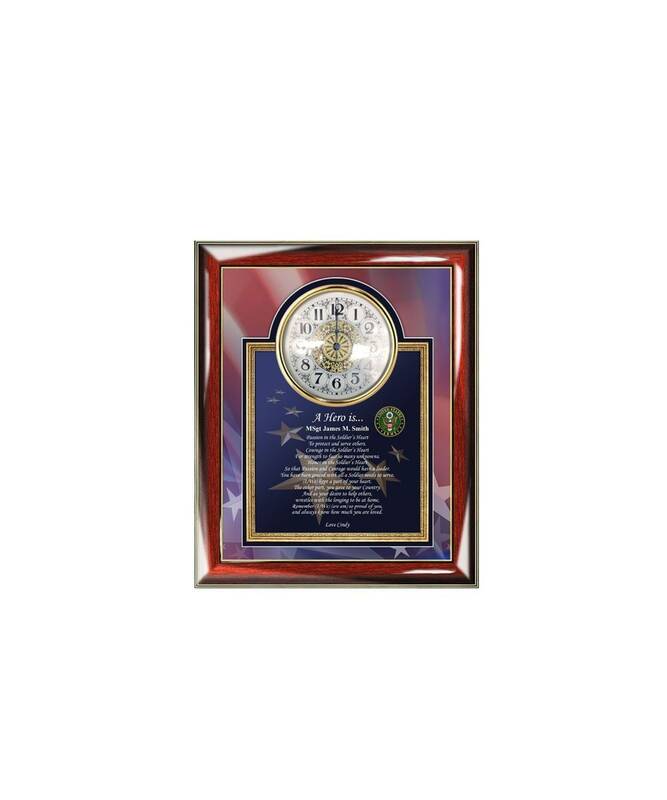 Our military soldier poem clocks, plaques and picture frames are customized with your name and embedded in the composition of the poetry gifts. Let our personalized gifts of poetry products imagination wander and explore the possibilities that you can create with a custom sentimental meaningful message in our elegant picture frames and clock gifts. 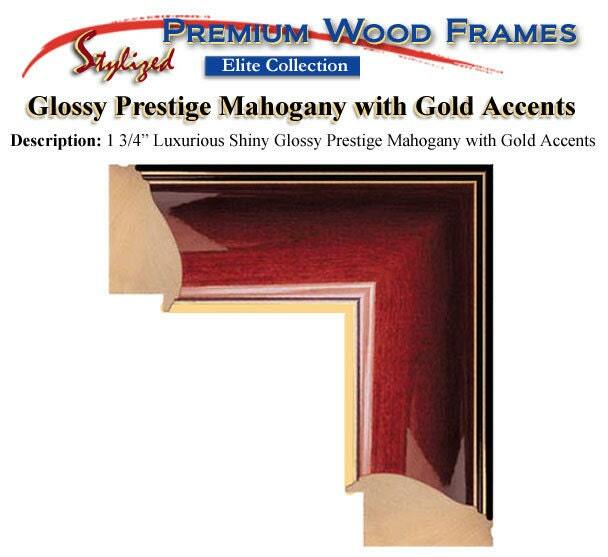 Rating high on style and elegance, personalized poem photo gifts are the first choice in premium poetry presents for Anniversary, Birthdays, Weddings, Retirement, Graduation and many more occasions.